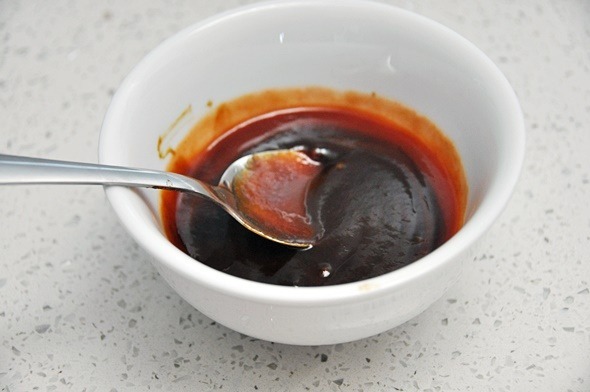 This is very easy recipe for making Hoisin Sauce with a great taste. The homemade Hoisin Sauce Recipe is much batter then in taste than the shop brought. Mix all ingredients until incorporate approximately 5-8 minutes.